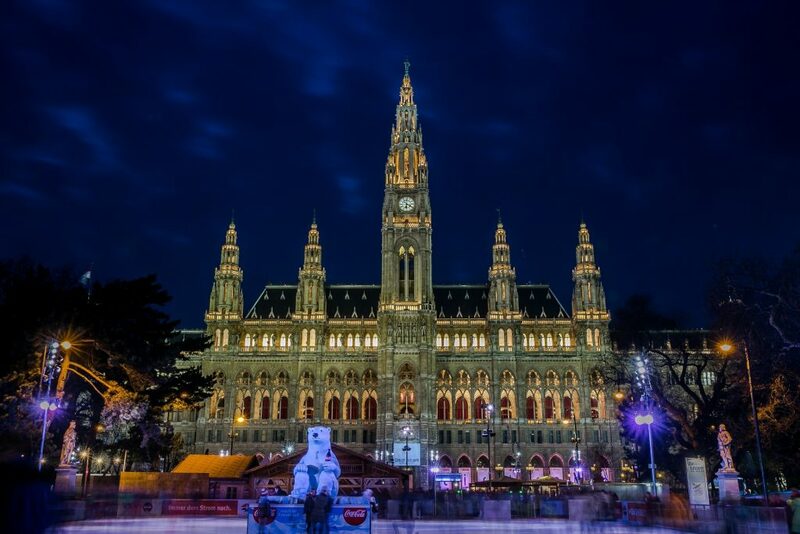 Regular readers will know by now that Vienna is one of my favorite places on Earth to visit – the grandeur of its imperial history and architecture combined with the innovation of the new, hip places to be that pop up daily make it a city that keeps us fascinated time after time. Although the city has the reputation for being a bit old-fashioned, this reputation is completely unjustified. Yes, there is still history everywhere you turn and it holds itself with a majestic dignity, but we don’t think that’s anything to criticize. Particularly when you add in all of Vienna’s contemporary art scene, the trendy food and the amazing nights out you can have! If you are there in summer, there are open spaces where you can have a picnic and doze; or venture to an outdoor swimming pool. The festive season is a brilliant time to visit the city as the Christmas markets are second to none and you can go for a very romantic skate on the rink outside the town hall. Whatever the season, you will find more than enough to keep you occupied no matter how long you are visiting for. 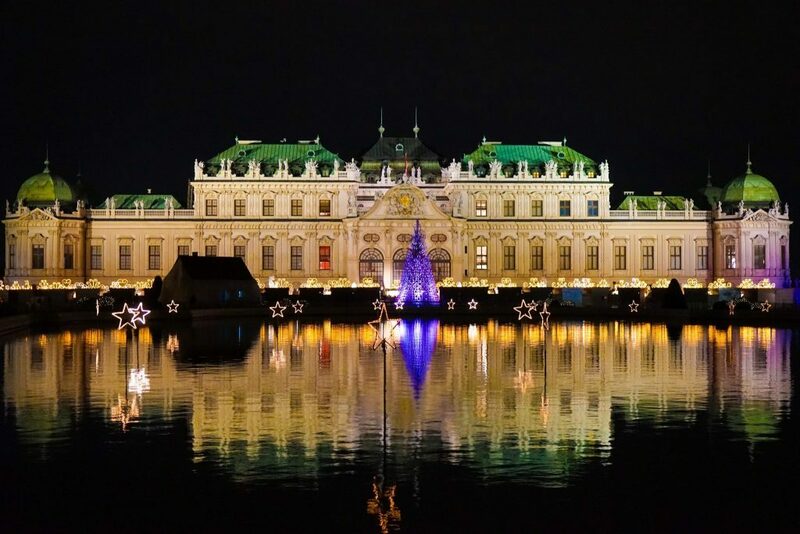 Spend your days visiting the MuseumsQuartier, shopping on Mariahilferstrasse or munching a Sachertorte; spend your nights at the Vienna State Opera (astonishingly cheap), drinking cocktails at Le Troquet or having delish budget food at 1500 Foodmakers. Of course, you’ll also need to spend some of your nights asleep; so where are you going to do that? There are lots of great neighborhoods to stay in (and explore) – Mariahilf and Inner City are a couple of our faves. Inner City is what it sounds like: the heart of Vienna, the grand squares and wide boulevards that you picture when you think of Vienna. Here you can find the Hapsburg palaces, the Opera, antique markets and much more. Next door Wieden has all of the same location benefits, with slightly lower prices! If you want to venture out of the centre, then the mostly-pedestrianized Mariahilf is a great place to find plenty of shops, a crazy city aquarium (House of the Sea) and plenty of tiny cafes to hide away in. A former storage space for theatre decoration, Semperdepot, now hosts art exhibitions and fairs; a great place to see Vienna’s cultural past meet its present. The advantage of staying in these areas is that they are central and convenient. Vienna does have good public transport, of course, but why waste any of your precious time here on a tram? Staying in the middle of the city means it is all on your doorstep to enjoy. 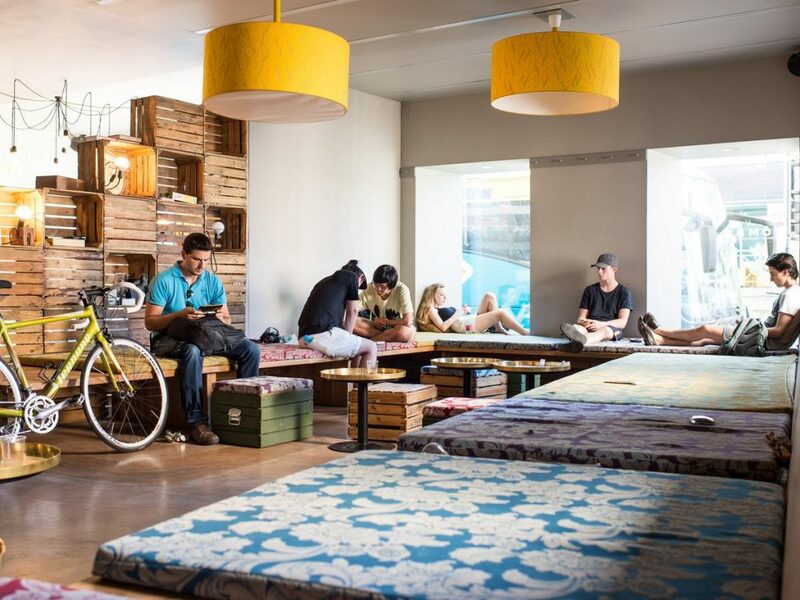 This fun hotel is the height of Vienna’s hipster culture, with eclectic furniture and colorful design throughout. 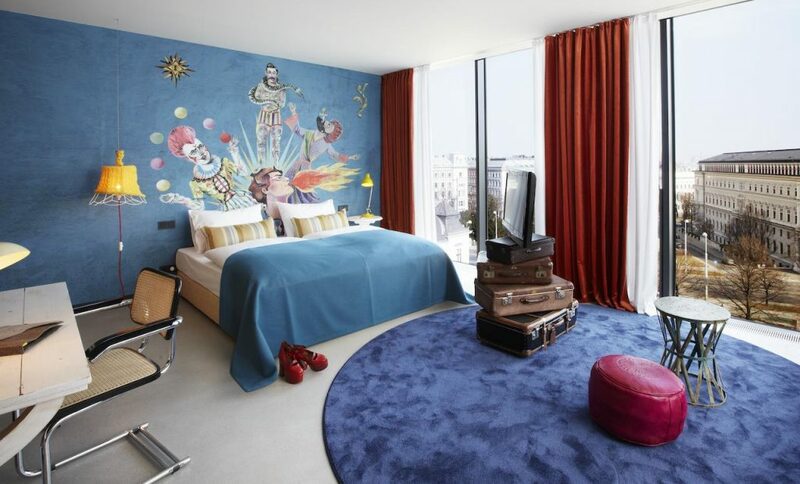 The 183 rooms use the circus as inspiration for their whimsical décor. The onsite restaurant is 1500 Foodmakers, which serves modern Italian, and there’s a rooftop bar as well. While not in Inner City or Mariahilf, these areas are not too far and Neubau is the ideal place for travelers with their fingers on the pulse. This modern and chic hotel is all about those extra touches that make it a truly unique stay; things like a personalized welcome note and free bottles of wine or beer in the mini-bar. There’s also a delicious bakery on the ground floor where you can pick up a pastry to fuel up for the day ahead. The rooms have a designer feel and all the amenities are high-quality and modern. If you feel like treating yourself, get a room on the top floor for views of the Opera House. 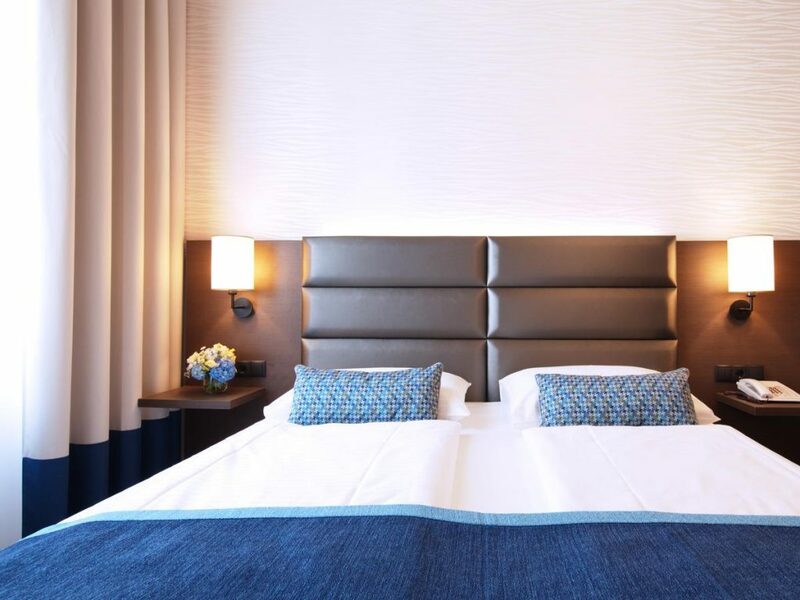 The location in Inner City means you’re only 5 minutes from Heldenplatz Square and other landmarks, so you can explore the city without ever worrying about how you’ll get back to your hotel! The excellent and welcoming service means it’s a particularly good stay for a solo traveler. 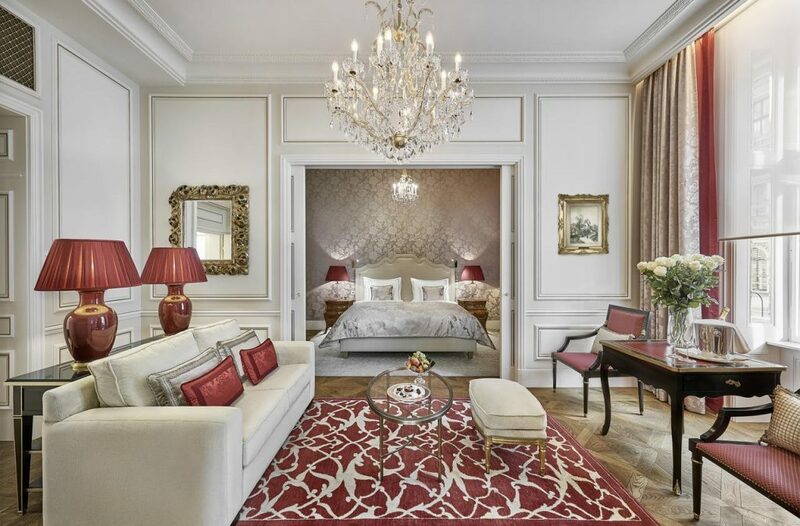 Another of Inner City’s sumptuous offerings, this authentic Viennese hotel is right opposite the State Opera and houses the luxurious Café Sacher, where you can feast on traditional Sachertorte with a side of Kaffee. The lavishly decorated rooms make guests feel they’re living like royals, and the service only adds to that impression. When you wander the corridors you are surrounded by valuable paintings, antiques, and chandeliers, and the Red and Green Bar restaurants serve traditional food. It’s a great choice for the history fans among us! 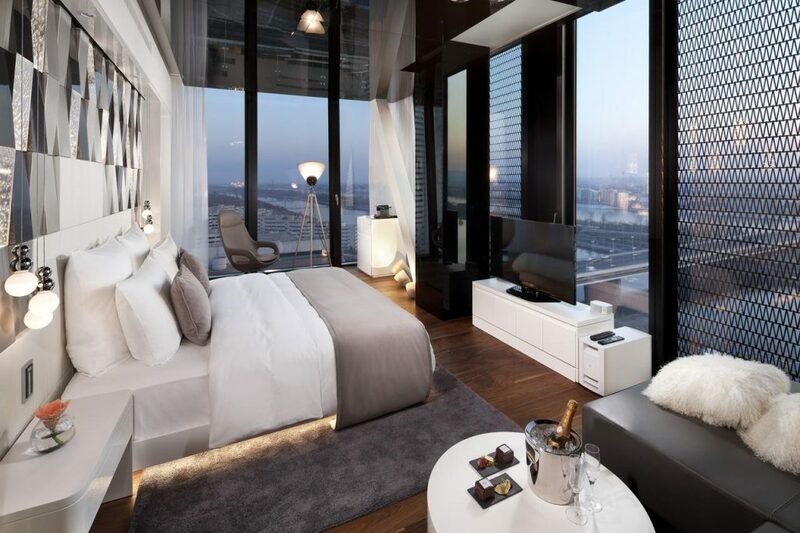 From the traditional side of Vienna to its ultra-modern side (we love both equally), the Melia is in the tallest skyscraper in the city and has the views to make the elevator ride worth it. The rooms have all the latest mod cons and floor-to-ceiling windows so you can gaze out on the city below. The design aims to mirror the Danube outside, with plenty of silver and flowing lines. The famous 57th Lounge Cocktail Bar is on the premises, so if you don’t fancy the short metro ride into the centre, you can enjoy a drink and the view here. 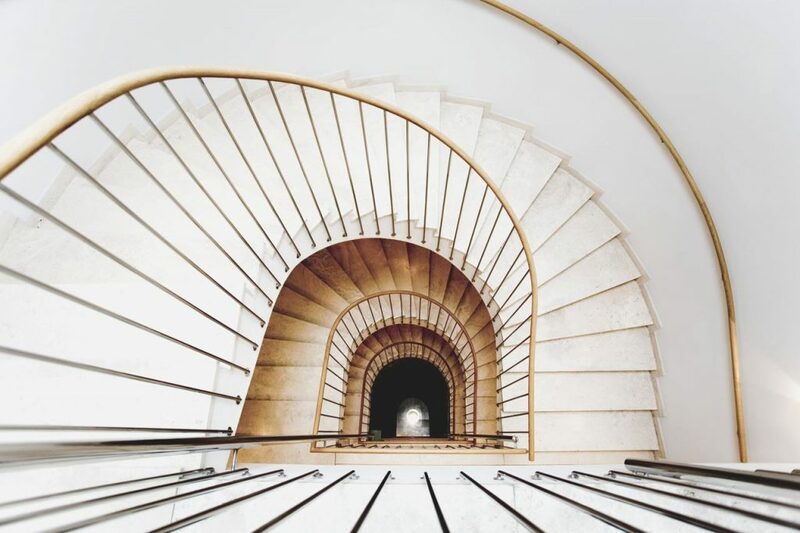 This classy 5 star hotel fits right in among the history of Vienna; 300 years ago it was the starting station for the stagecoach route to Trieste and the architecture of the old stables is still in place, but converted into the gorgeous lounges and suites of today. It’s right in the heart of Inner City so all of the museums and attractions your heart desires are only minutes away. When you’re done beating the sidewalks, you can relax in the picturesque courtyard or retreat to your soothingly comfortable and well-equipped room. Enjoy delicious Italian food in the award-winning restaurant if you don’t feel like heading out for the night. This 4 star hotel in Inner City ticks all the boxes for us. Comfortable and spacious rooms? Check. Close to all of the best sights in the city? Check. Incredible spa facilities including a sauna, a swimming pool and massages? Check. 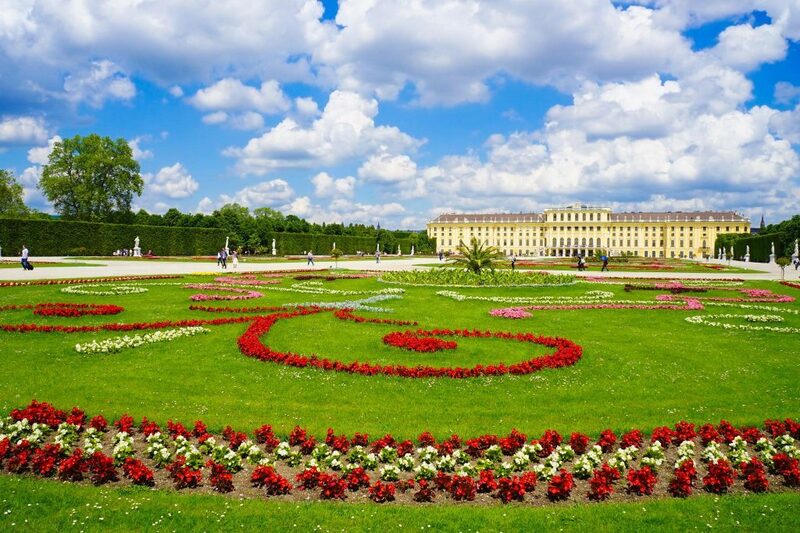 The Imperial Palace, Burggarten and museums are less than a mile away, but as soon as you step onto the Schiller Park terrace you feel like you’re far away from all the hustle and bustle of a city. Chill here with a cocktail or sample some oysters at the Champagne Bar. It’s truly a place to treat yourself as well as a base to see Vienna. 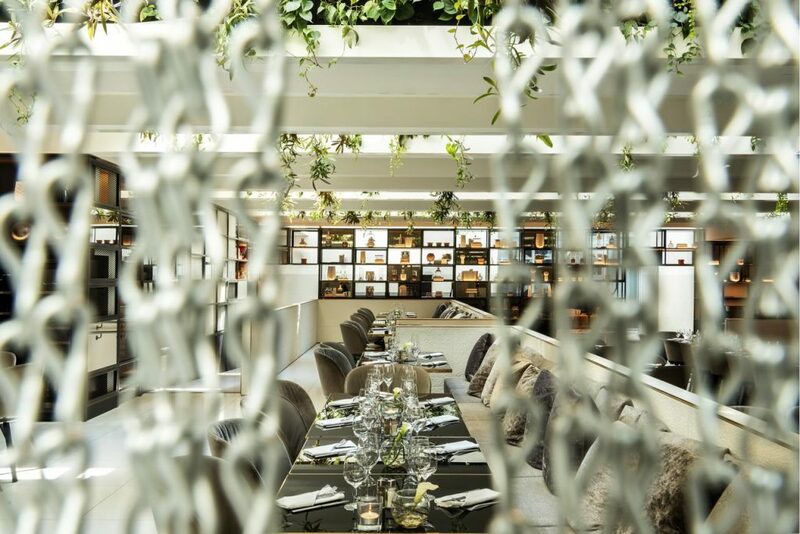 Another of Neubau’s trendy spots, this contemporary and intimate space feels just like home. We love the parquet flooring and the retro furniture, and all the rooms feel light and fresh. The MuseumsQuartier is only 5 minutes away; in preparation for your sightseeing, fuel up at the breakfast buffet in the Red Salon. There’s a bar to unwind in and they even offer free tea, coffee, and cake in the afternoons. What more could you want? 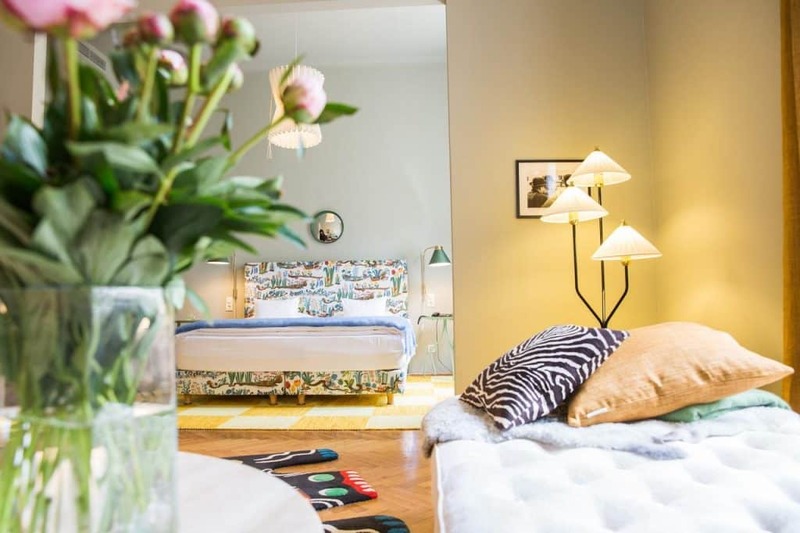 From the understated to the decadent, this hip hotel in Mariahilf is perfect if you want a luxury stay that’s still good value. Because the rooms are soundproofed and decorated in warm colors, they feel extra cosy (good for those chilly Austrian winters!) and your private bathroom has a rainfall shower. Enjoy an unusual cocktail at the bar or challenge a fellow guest to a game of pool. 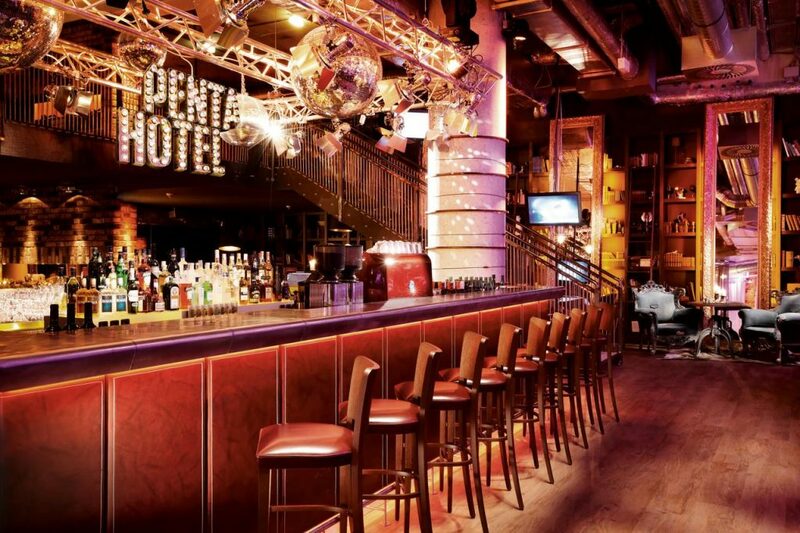 It’s definitely got a party vibe here, so great for people who like to start their night out at the hotel! 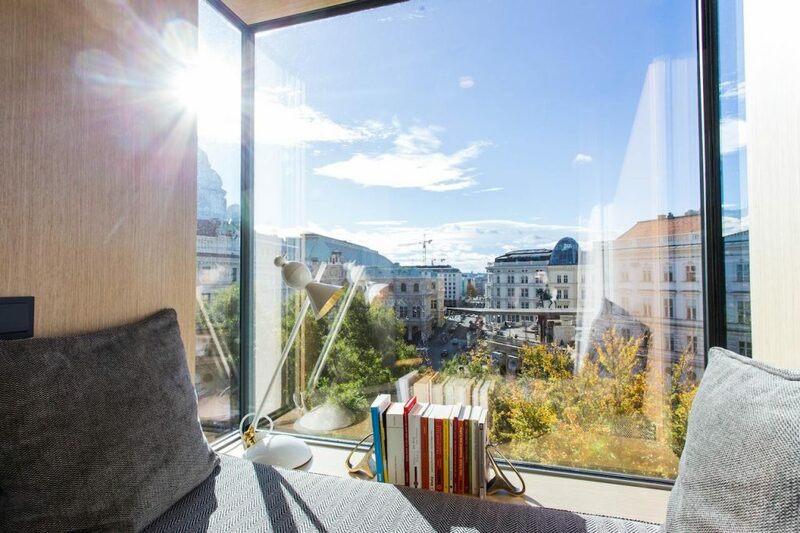 This 3 star hotel is walking distance from most of Vienna’s best attractions and offers a simple but elegant home for your time here. The rooms are tasteful and well-equipped and you can start the day with a filling Viennese breakfast buffet. The service is impeccable and guests will love the central location. After your breakfast, stroll to the Naschmarkt to see what’s on sale that day then enjoy some shopping in nearby Mariahilfstrasse. 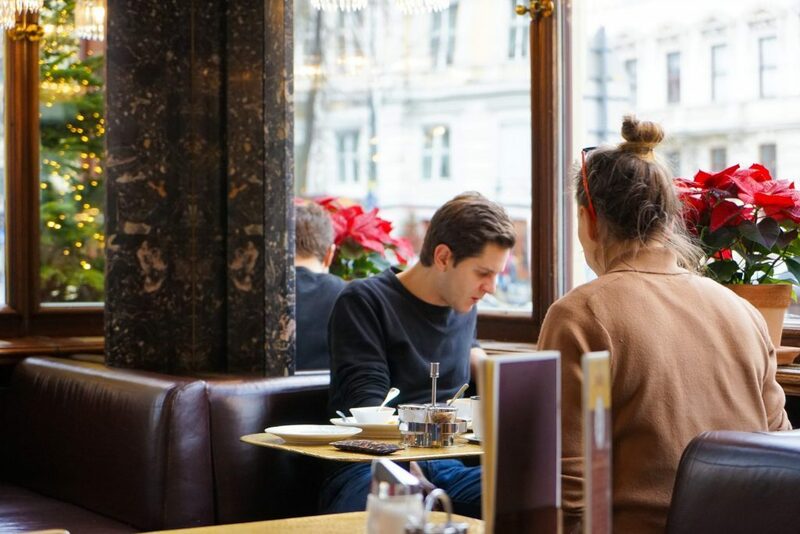 This is our favorite budget choice in Vienna – sometimes you might just want to save the pennies for all the good food and drink you can try. The rooms are clean and range from private double rooms to 8-bed dorms. They’re all a good size, though, and feel bright and airy. The location in Wieden means that you can easily explore all of Vienna without ever having to get public transport. It’s right at the Naschmarkt and the majority of Vienna’s most popular landmarks are within a mile. The communal areas are welcoming and fun, so you’re sure to make new friends.